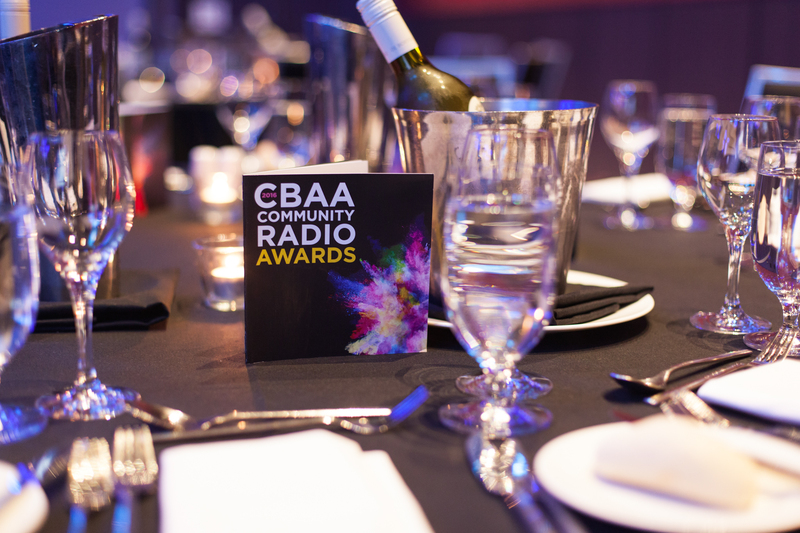 150 finalists in 28 categories for the 2018 CBAA Community Radio Awards in November, to be announced at the CBAA conference on the Gold Coast. This year saw 12 new categories introduced, covering online content, station leadership, Indigenous broadcasting, journalism and new programs, among others. A panel of almost 100 judges will select winners for each category in the coming weeks. 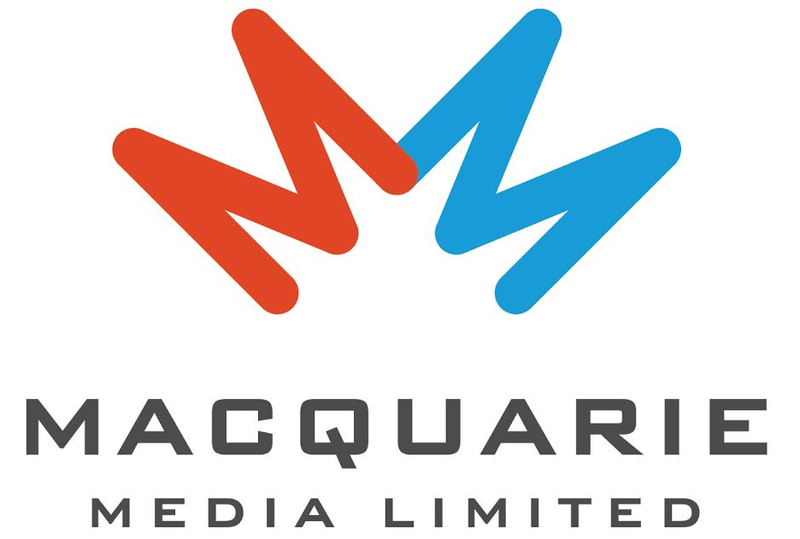 5.7 million Australians tune in to 450+ community radio services across Australia each week.